Who Should Give Ground in Budget Disagreement? Personally Inconvenienced by the Government Shutdown? 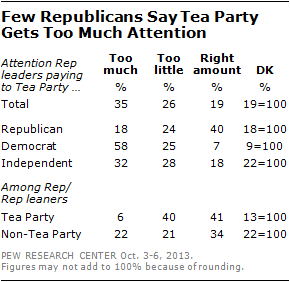 Are GOP Leaders Paying Too Much Attention to the Tea Party?